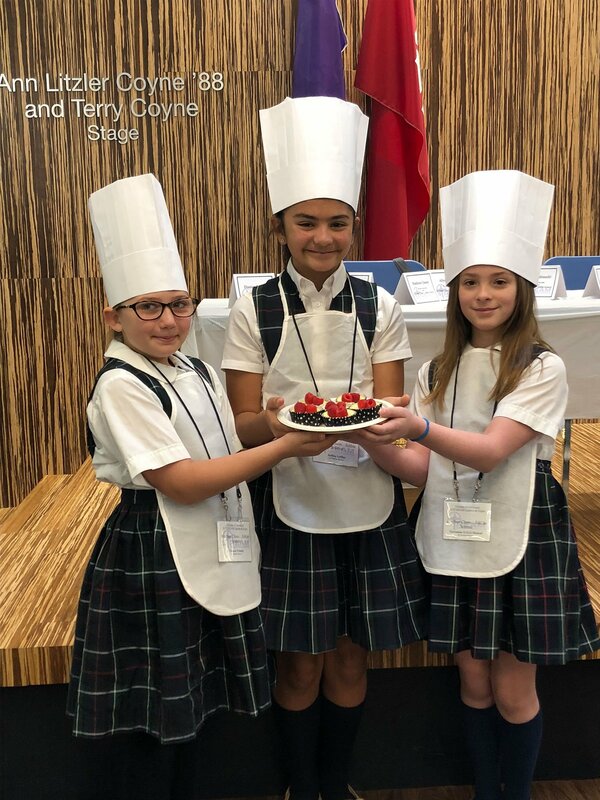 The Eucharistic community of Saint Paschal Baylon Catholic School focuses on Christ-centered values and develops the unique potential of each student through a rigorous and engaging curriculum. It’s official! 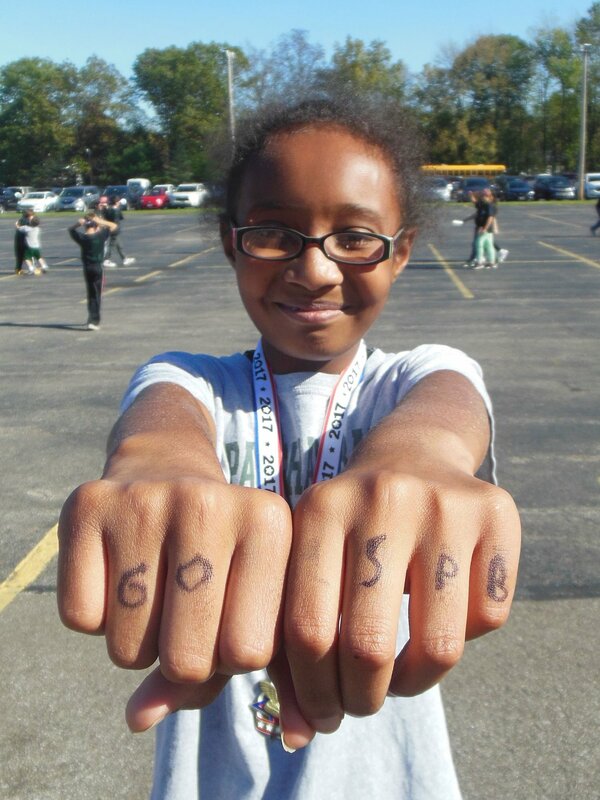 For a seventh year in a row, Saint Paschal Baylon Catholic Elementary school has been recognized by The Ohio Academy of Science with the Governor’s Thomas Edison Award for Excellence in STEM Education. For the 2017-2018 school year, 61 schools in the state of Ohio received the award which recognizes schools and teachers who display excellence in STEM-based teaching. Awarded teachers include Carol Jansky, Kathy Baka, Dani Alan, Joan Lorber, Kris Martinson, Laura Yanick, Michele Longano, Stephanie Leffler, Elizabeth Uzzo, Kristen Miller, Mary Curtis, Carrie Hanus, Holly Herald, Vera Marti, Iryna Kulick, Anna Peko, Diane Raguz and Joanne McMurdo. Special thanks to Iryna Kulick and Carol Jansky who finalized and submitted the application. We couldn’t be more proud of our staff who continue to prepare our students for college and career! 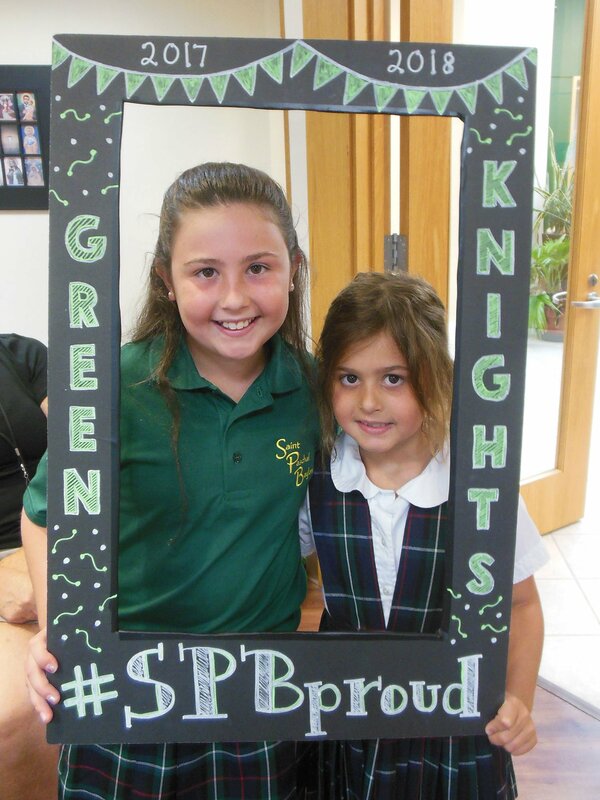 The Saint Paschal Baylon Catholic Elementary School Green Knight Program was established to recognize students who show the qualities of a Saint Paschal Baylon Green Knight: Compassion, Courage, Civility, and Character centered around Christ. Faculty and staff nominate students quarterly for the Green Knight Program. 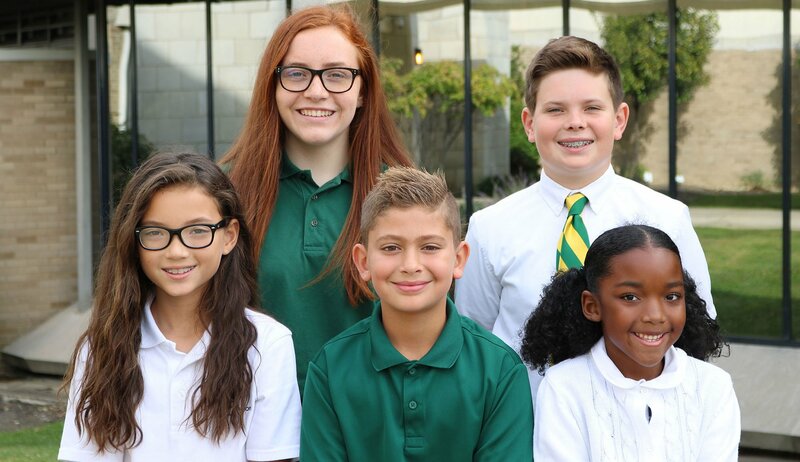 Two students, one from the primary grades and another from the intermediate/junior high grades, are chosen and honored with the Green Knight Award. The Green Knights and their families are invited to an end of the year breakfast to celebrate their award. 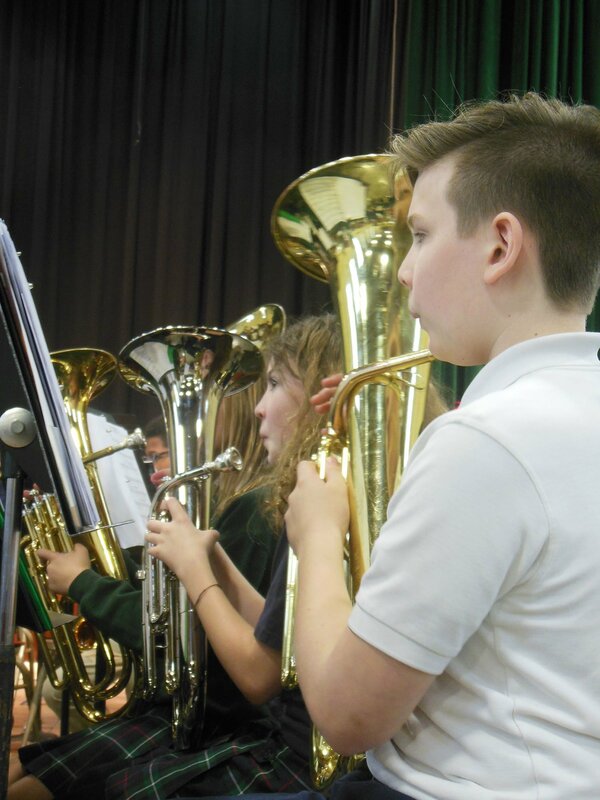 Nominated students are introduced and reasons for their selection are shared. Each Green Knight receives an engraved gold star as a remembrance and his/her name is added to the Green Knight plaque displayed in the school hallway. Many other students are recognized by faculty and staff members throughout the year for their Christlike qualities. These students’ names are printed on shields which are displayed on the Saint Paschal Baylon Castle located near Father O’Brien Hall. Once a semester, these Noble Knights enjoy Wheaties, the “Breakfast of Champions,” to recognize their good work. 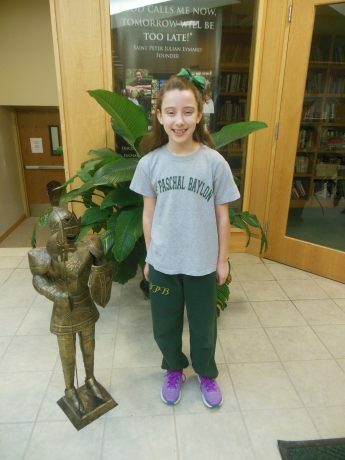 Congratulations to our third Green Knight of the year!